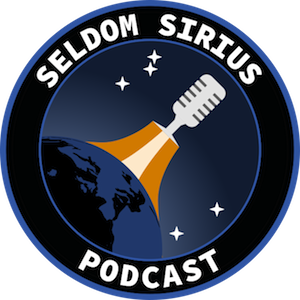 David, Jen, Mark, Megan, and Stuart present Seldom Sirius. 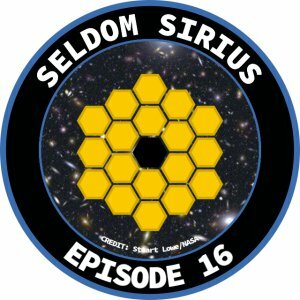 Episode sixteen in which we can't be silenced. In this delayed episode we chat about our book and podcast recommendations. Dr Libby Jones tells us about the upcoming James Webb Space Telescope, her research on dust and star formation, and her plans for getting JWST observations on clothing. Megan talks about the upcoming Square Kilometre Array and multi-wavelength observations.